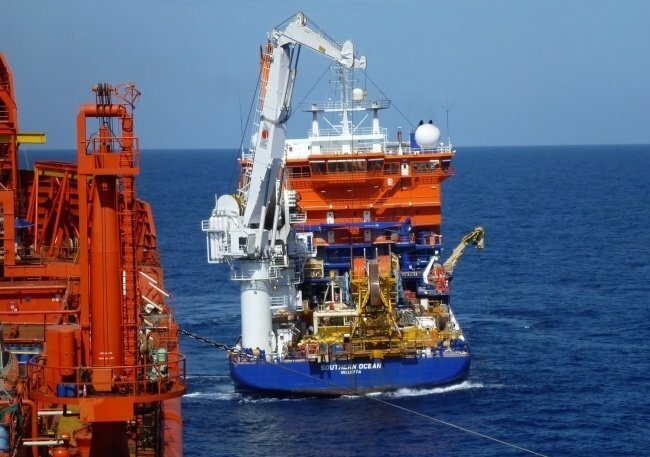 Dutch offshore service provider Oceanteam has decided to start a restructuring of the company’s capital structure. The company said the decision was due to lingering discussions with the company’s banks SMN, DVB and NIBC to resolve a short term and a more structural dividend flow from cash accumulated within its vessel owning subsidiaries. Currently Oceanteam owns a 50% share in around $10m worth of equity accumulated in joint venture companies. The company foresees a significant part of the amount to be free liquidity, which is currently blocked by the banks. The board of the company is now preparing to call a bondholders meeting and an associated extraordinary general meeting which includes a proposal for an extensive debt for equity swap. Additionally, other proposals will be presented to the shareholders such as the appointment of a new auditor, eventual changes to the board of directors, a cross border merger and the issue of new equity. Oceanteam has been in a restructuring process since 2016. In March, Oceanteam announced the resignation of the company’s co-founder and CEO Haico Halbesma.